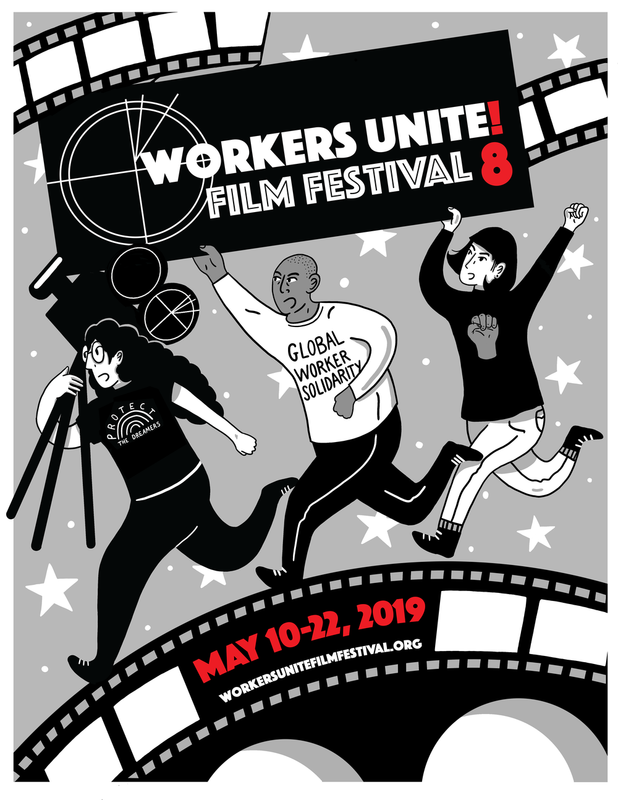 Winners for Workers Unite Film Festival 2018! Special thanks to all the filmmakers who came out to support their films. We've had another wonderful year, screening at Cinema Village, Empire State College, DC 1707, and other venues across NYC. UA Local 1 and IBEW Apprentice Citizen Films Showcase - Produced by the Harry Van Arsdale Jr. Center for Labor Studies, SUNY Empire. Program Coordinator: Barrie Cline. Gabby Antonio Smashes the Imperialist, White Supremacist, Capitalist Patriarchy! Watch for official submission entries to open in early Fall for WUFF 2019!